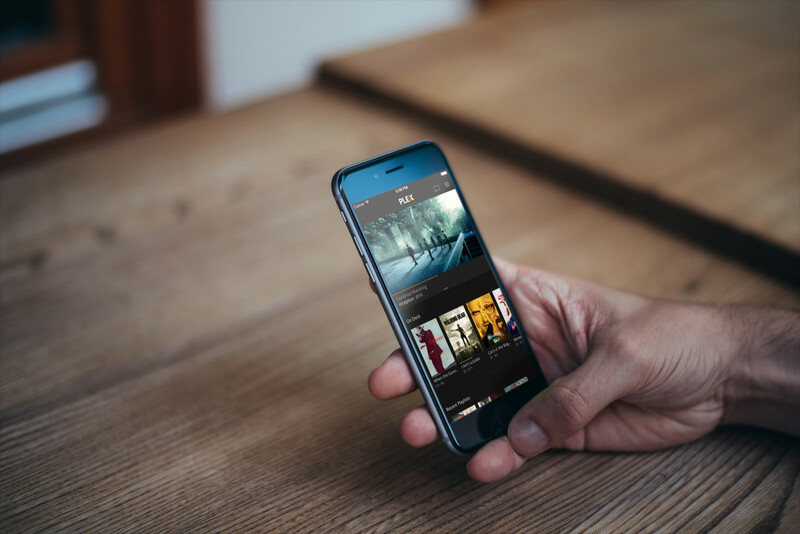 It’s been a long time since Plex updated its iOS app, but today it’s announced a major overhaul that brings a number of new features and makes the app available for free. The first thing you’ll notice is the revamp of how the app actually works. The old shelf layout has been dropped for a design that’s more in line with how the Web app feels; it’s broken up into what’s ‘on deck’ and recently added, with the content you were last watching right at the top. Movies and TV shows now show review scores from Rotten Tomatoes and offer a ‘related’ button that shows similar movies so you can find what to watch next. Perhaps the most useful new feature is Plex now automatically detects chapters in your existing media files, just like on DVDs (remember those?). If your files don’t already have chapters, the app downloads them from ChapterDB so you can skip through a little easier. Plex Sync has gotten a major overhaul too for the first time in… well, forever. If you’d used it in the past, like I had, you probably ran into how unreliable and slow it could be. The company says that the new iOS app is the first to get Sync v2 which is a lot faster and more reliable. It also adds a ‘nano server’ which runs a small instance of Plex server on your phone, so you can use the same discovery and filtering features from the Web experience even when you’re offline. Today’s update also adds all of the service’s newer features, including premium music, Plex Mix, Plex Home and secure connections to your server. You can grab the app for free on the app store for use as a remote or for backing up your camera roll, but you’ll need to pay via in-app purchase to get full functionality. Those who paid in the past will get the full app for free. Plex is still the one of the best ways to manage and stream all that media you’ve got lying around, and today’s update makes it even sweeter.